AWCF Photo Gallery - Last additions/The miraculous rain comes again. By faith they bring their umbrellas. The miraculous rain comes again. 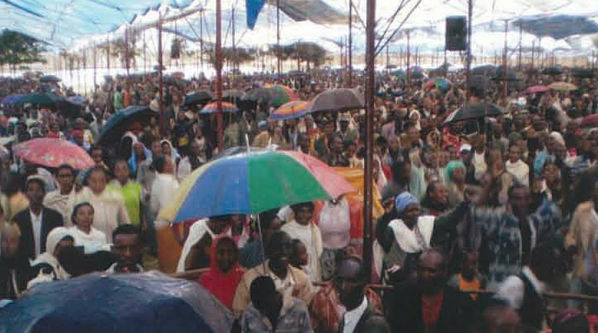 By faith they bring their umbrellas.